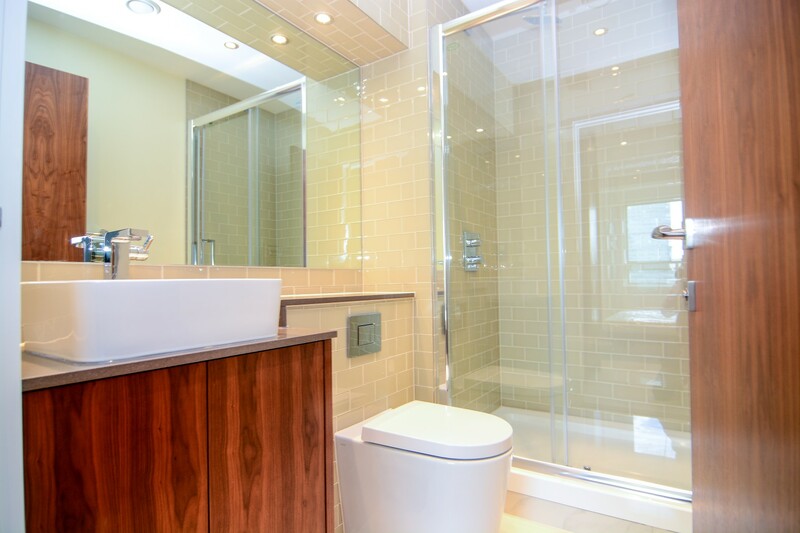 Incredible en-suite double room for single use in a luxury 5 bedroom flat-share in Canary Wharf. 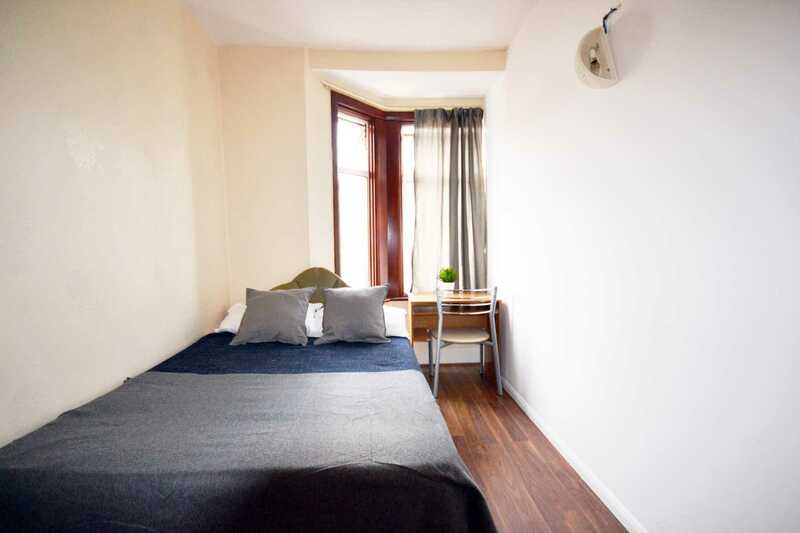 The room is furnished with a double bed, fitted wardrobe and two bedside tables. 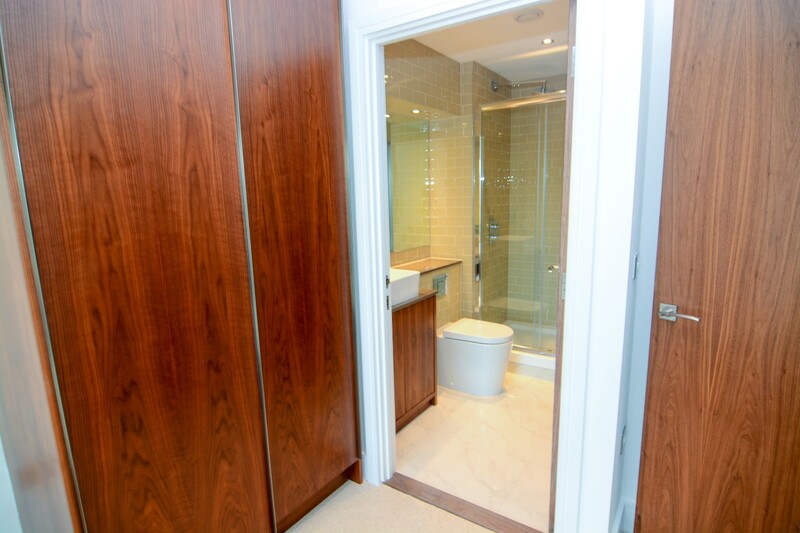 The apartment is located within 5 minutes to the South Quay station and 10 minutes walking to Canary Wharf. 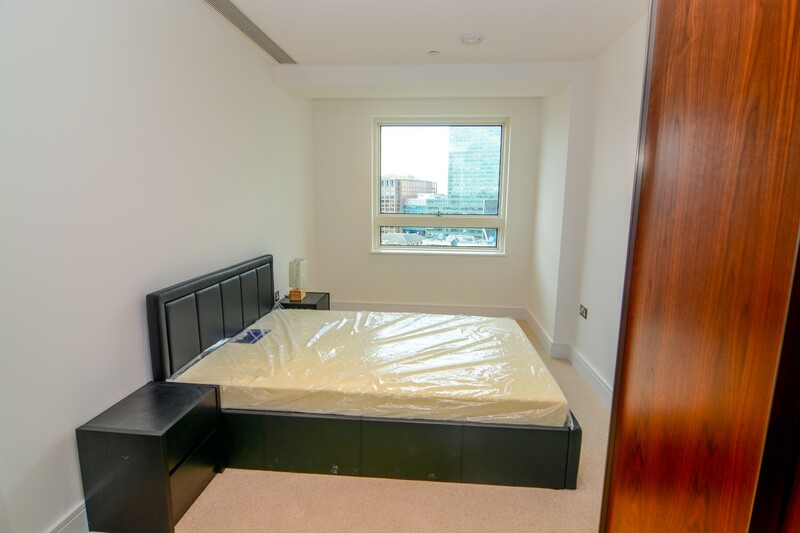 The property is fully furnished and benefits from central heating, washing machine, nice new kitchen and amazing views to Canary Wharf and the docks. 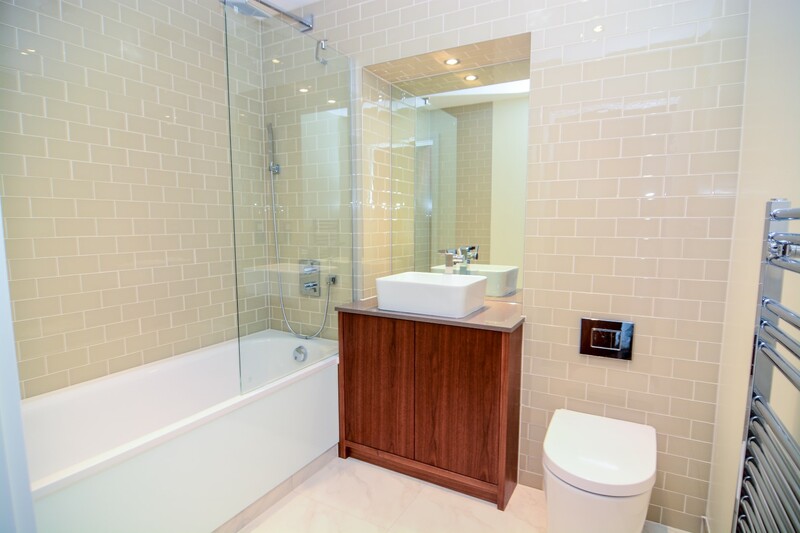 A new luxury four bedroom apartment in Talisman Tower of the highly sought after Lincoln Plaza development in the heart of Canary Wharf. 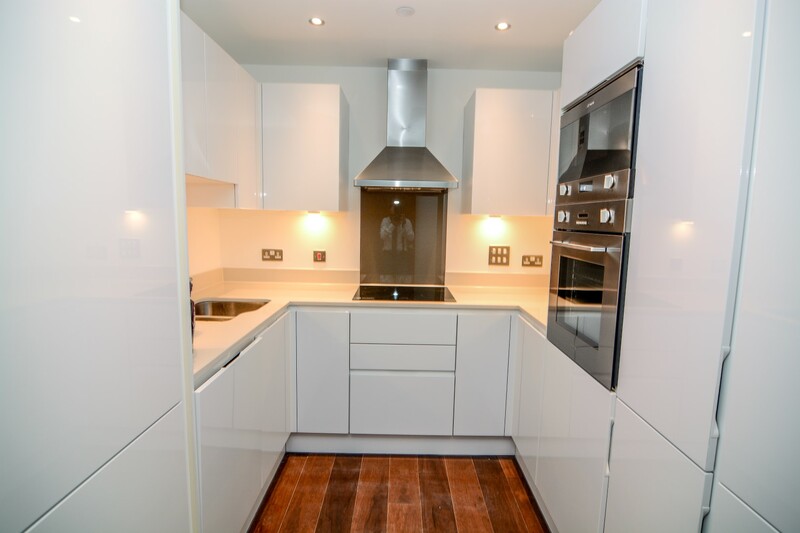 The flat has been finished to very high standards, that include natural stone worktops and integrated good quality kitchen appliances, and comfort cooling stone walls and flooring in the bathroom. All bills (electricity, gas, council tax and water). 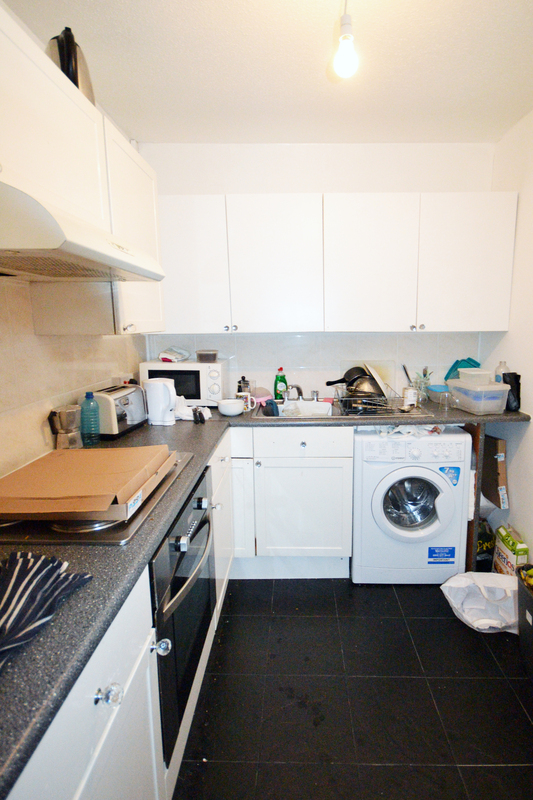 Weekly cleaning service to the communal areas are also provided. 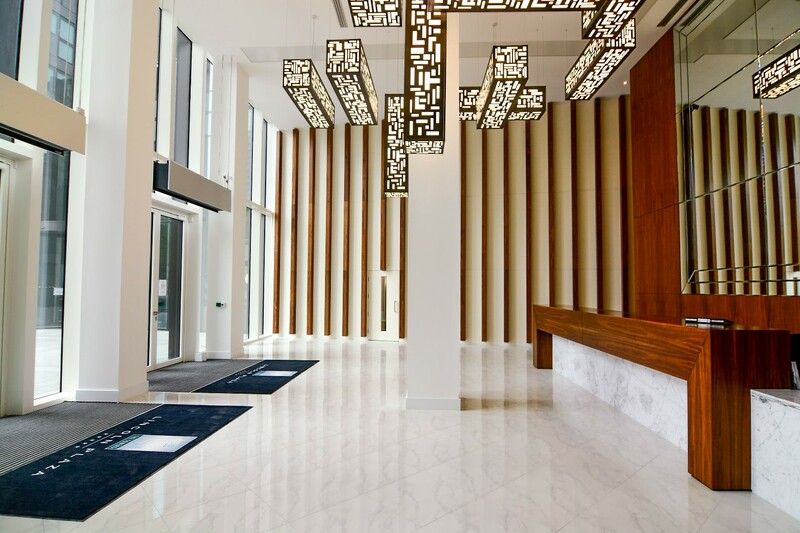 The building benefits from a friendly 24 hrs concierge desk and the residents of Lincoln Plaza are allowed to access the luxurious club house, which includes gym, private cinema and juice bar. 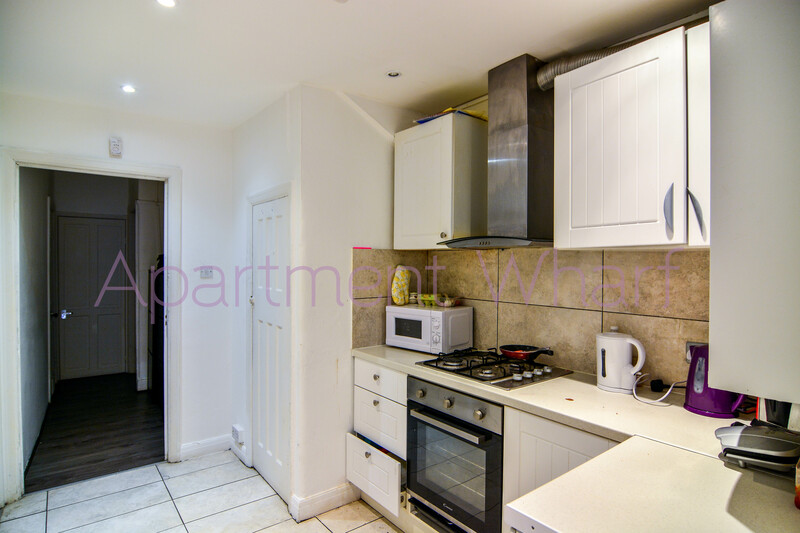 This apartment is just a 3 minutes walk to South Quay DLR station, which means less than 15 min commuting time to Bank and the City. 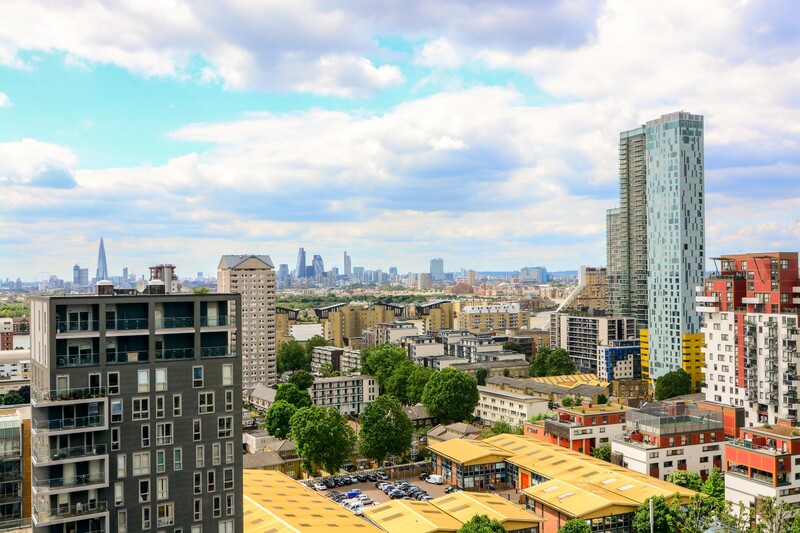 Canary Wharf station is within walking distance from the property, where the Jubilee line services can take you to central London or to Stratford in just a short ride. There is a range of Supermarkets, shops, bars and restaurants nearby. There are lovely walk paths across the docks and lovely views to the river canals. The apartment is located 10 minutes walking from Canary Wharf, one of the most beautiful and lively areas in London full of 5* restaurants, bars, clubs, shopping malls, and is the host of many events along the year. This is the ideal place for young professionals willing to stay in the area and enjoy all of what Canary Wharf and the Isle of Dogs offer.